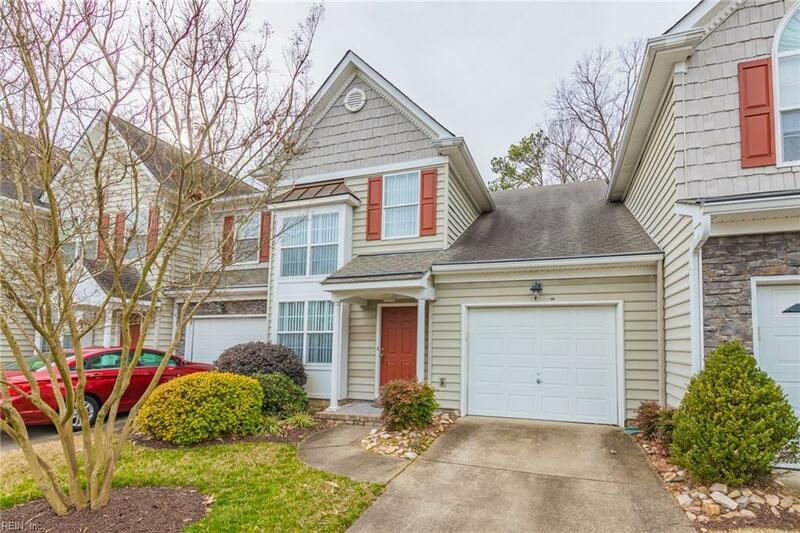 803 Sawgrass Ln, Portsmouth, VA 23703 (#10250085) :: Abbitt Realty Co. Elegant and inviting condo tucked away in the gorgeous and quiet waterfront community of River Pointe. This home is simply stunning! Youll be captivated from the moment you walk through the front door. 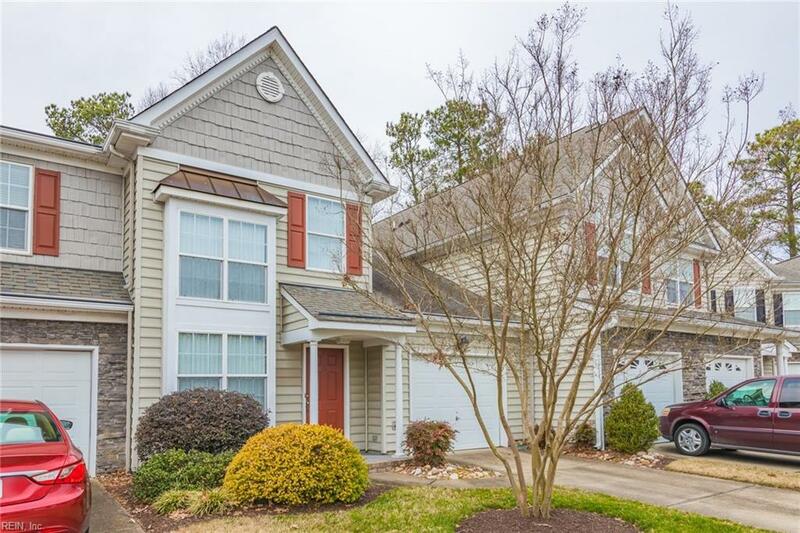 The main living area features high ceilings, an open floor plan, updated hardwoods and a spacious eat-in kitchen with stainless steel appliances. 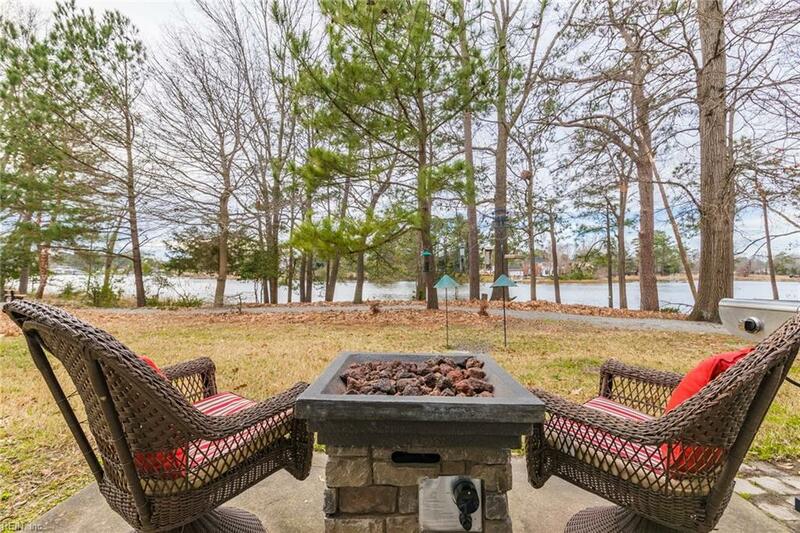 Enjoy the beautiful water view from the kitchen while you sip on your morning coffee and relax on the patio with a glass of wine on warm summer nights. Every inch of this 1600 sq ft condo has been meticulously maintained and theres a sense of homeowner pride throughout the neighborhood. 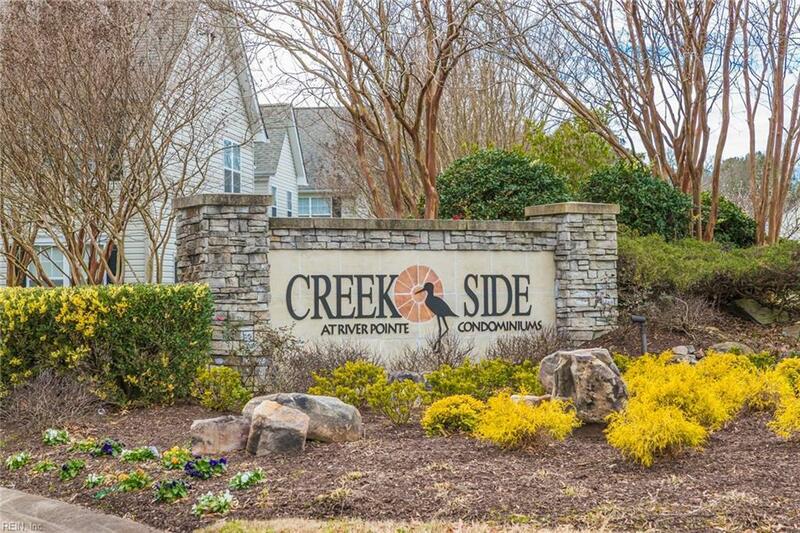 Enjoy all of community amenities including walking trails along the water, clubhouse use, playground & pool. Ease your homeowner maintenance routine because the association covers lawn care and the exterior building maintenance! Schedule a showing and start planning your move-in.